People would never want to describe Phil Small as simply a quiet unassuming bass player. 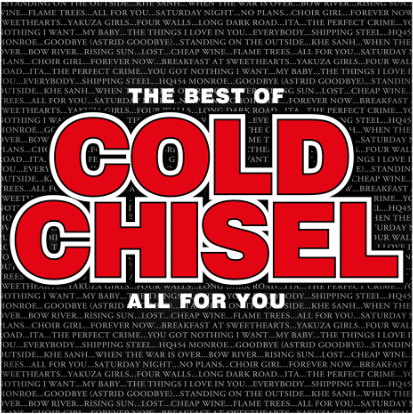 Quiet and unassuming he may be but as one fifth of the greatest Australian rock band of all time, Cold Chisel, his position in Australian music history is unchallenged. Then of course there are the minor details such as the fact that he is a superb musician and was part of the “engine room” of Cold Chisel. He has also written some of Chisel‘s finest songs. Numbers such as “Notion For You” off the Teenage Love album, “The Game” and one of the bands biggest hits “My Baby” off East. For Chisel‘s 1998 comeback album the Last Wave Of Summer, Phil Small contributed the track “Once Around The Sun” as well as co-writing the song “A Better Time, A Better Place” with Steve Prestwich and Don Walker, which appeared as a B side to one of the singles off Last Wave. Over the years Phil has played in a number of other bands such as Pound, The Earls Of Duke and The Outsiders. 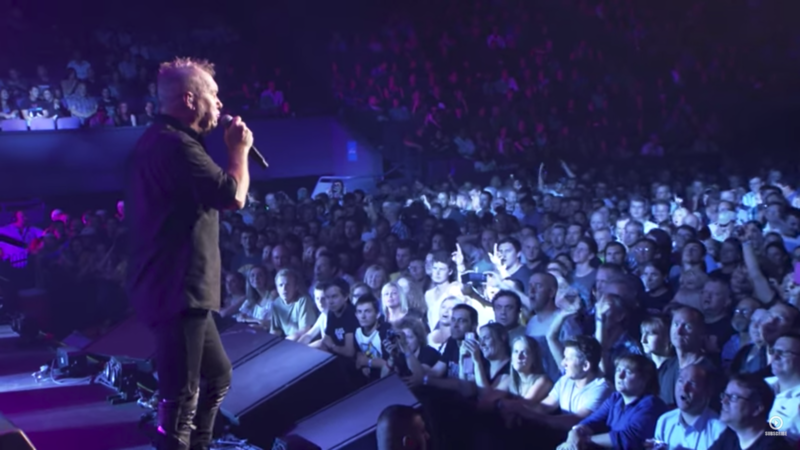 In recent times he also played with the Jimmy Barnes and Ian Moss on a number of their respective solo tour. A crucial ingredient in the sound and personality of Cold Chisel, Phil is always songwriting and performs whenever the mood takes him.